Choosing the right Vacation Rental Software package to manage properties is a major decision for every professional in our industry. 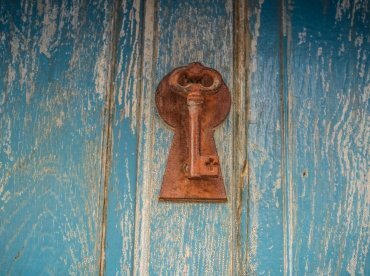 Aside from a Channel Manager for marketing and distribution, you may need a property management system (PMS), ideally the two synced together. Depending on your business model and requirements, you could be looking for a PMS software to automate day-to-day tasks such as guest communication, housekeeping, centralize reservations, accounting and reports. 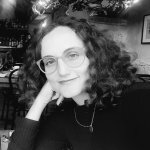 Or you could be looking for more advanced options like website building, SEO and content management, advanced analytics, taxes, even reporting to local authorities. 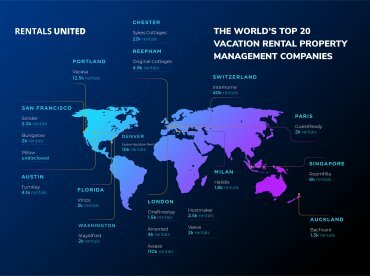 Here’s a list of Top 40 Vacation Rental Software providers (in no particular order) you can choose to sync with Rentals United. 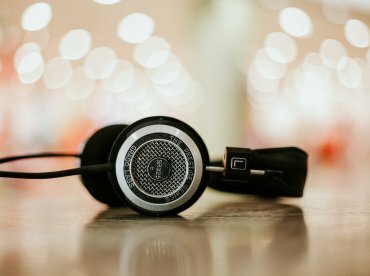 If you still don’t know which software is the perfect match for your business, take the PMS Quiz to help you out! 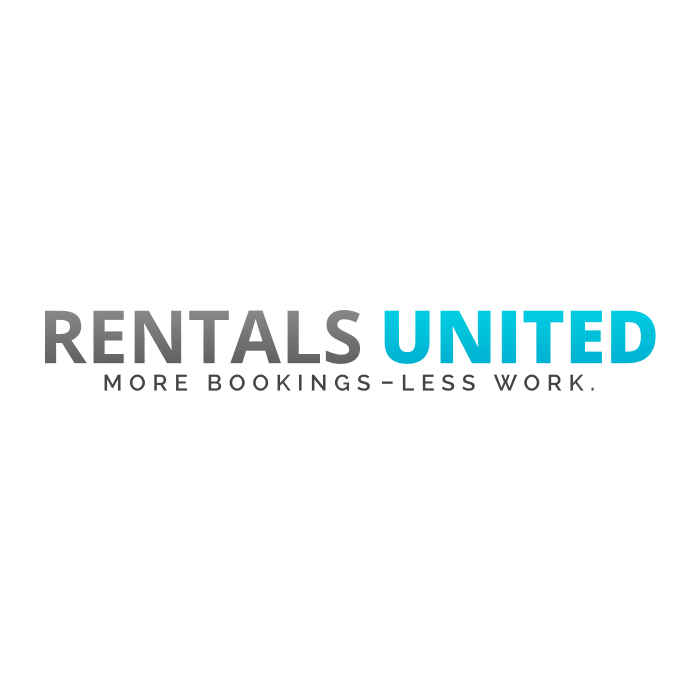 Rentals United vacation rental software specializes in distribution, thanks to a 2-way sync to 60+ niche and large listing sites. Our next generation features include a Mobile App, Guest Planner and Book Direct pages. Book a Demo to speak to one of our consultants to know more. 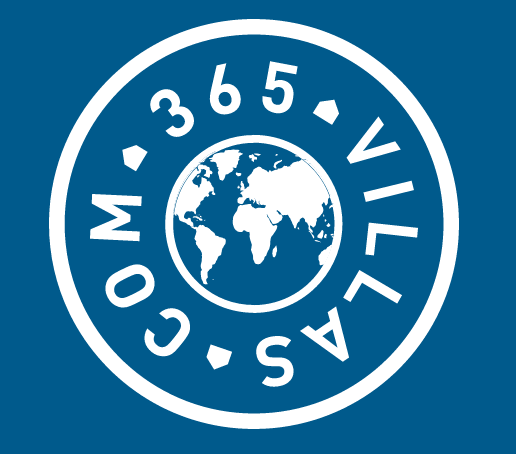 365Villas is a UK based vacation rental software whose features include a booking engine, automatic guest communication, dynamic pricing, reporting and more. Pricing from 29$/month and a free trial available. 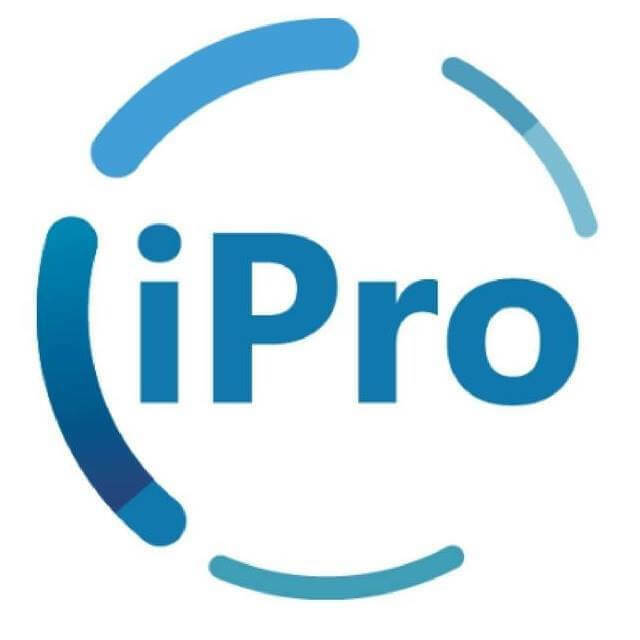 Founded in 2009, iPRO Software provides a powerful CRM Booking Management System. They provide flexible packages suitable for different types of property owners and managers. Get in touch for a quote! 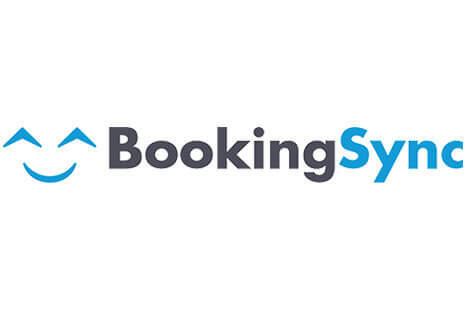 Founded in 2010, BookingSync is a vacation rental software with features like a PMS, Channel Manager, Website Builder, Guest Communication automation and various integrations. 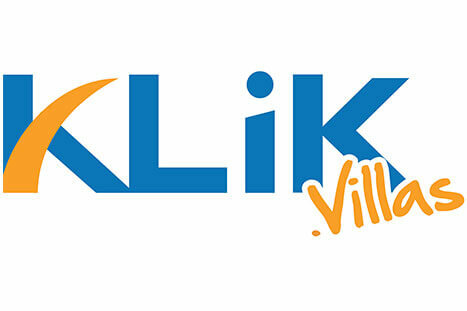 Klik Villas is a highly effective vacation rental management system combined with a website builder and payment getaway. Contact Here to get a pricing quote. 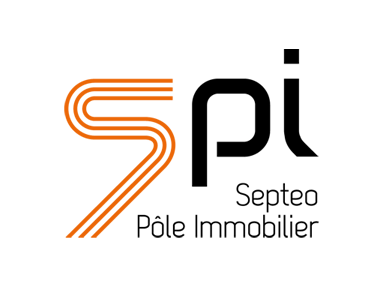 Acquired by Septeo Pôle Immobilier, MP Connect is now Helios Connect: a complete software dedicated to vacation rentals that also offers solutions for online bookings, and owners & client relationship management. Elina is a management software for serviced apartments, ApartHotels and vacation rentals. The Elina pricing is based on the number of unites: request a quote here. 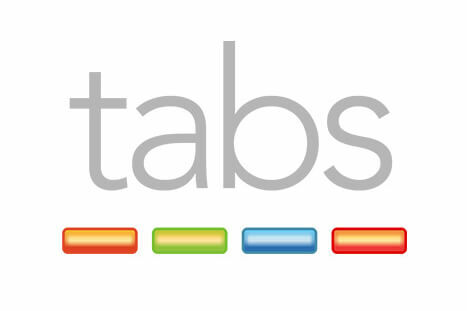 Market leading holiday cottage booking software Tabs is costumised for each client (the pricing too). 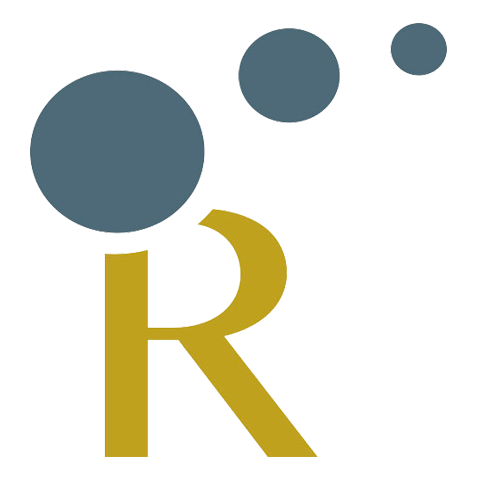 Rocketbeds is a Spanish management software for hotels and vacation rentals. Features include a booking engine, payment gateway and website builder. 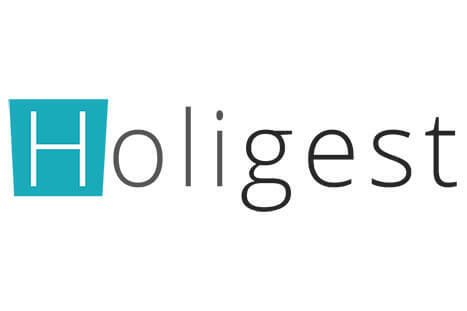 Founded in 2015, Holigest is a property management system for vacation rentals, B&Bs and serviced apartments. Pricing from 10 Euro/monthly. 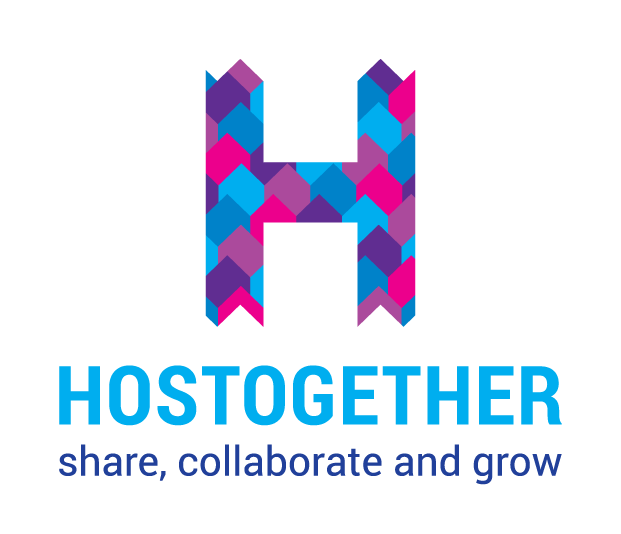 Hostogether is a digital platform that supports the community of vacation rental professionals to increase their business through direct bookings, referrals and online visibility. Free membership and a Premium plan available. 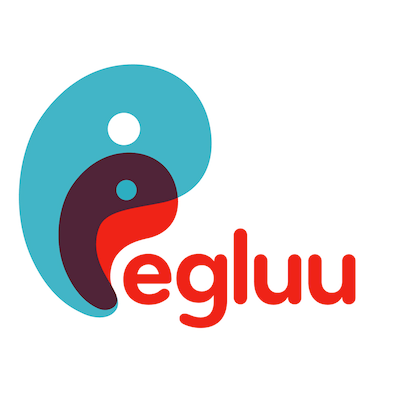 With more then 10 years experience offering online services, Egluu develops online software solutions for vacation rentals businesses, campsites or apart hotels. 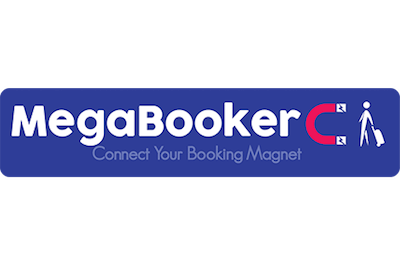 Megabooker is a Croatian property management system that offers solutions for vacation rentals, hotels and travel agencies. 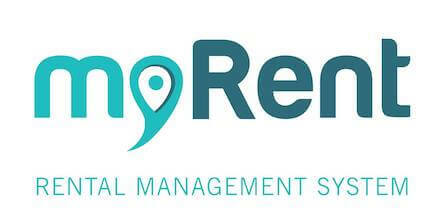 MyRent is a Cloud based solution that helps to manage reservations and rents. It’s a new and modern platform which considerably improves every day work. Pricing: 9-12 Euro /monthly. 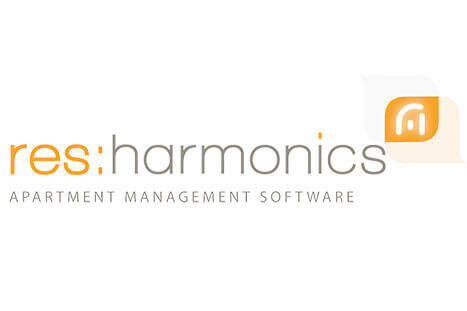 Res:Harmonics is web based property management system for serviced apartments, private rental & holiday rental providers. Pricing from £ 200 per month. Founded in 2005, Xnotta is an Italian property management system for vacation rentals, B&Bs and hotels. BookingStudio is both a booking system and an e-commerce platform for accommodation rentals, such as holiday homes, holiday homes, holiday apartments. 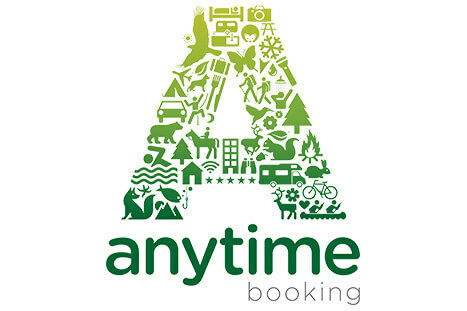 Anytime Booking is a complete online booking, reservation and management system for campsites, holiday parks and self-catering accommodation providers. Professional Vacation & Villa Rental Management Software, VRBookings has the best solutions for managing every aspect of villa and vacation rental homes. 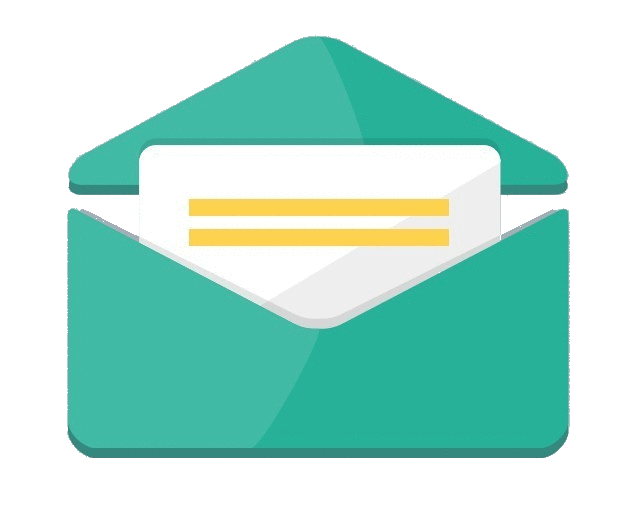 With over 10 years experience in both self catering and camping & caravanning accommodation, Bookster is the perfect tool to help get more bookings, take payments and market properties. Estar Booking is a cloud-based property management software for property owners, tour operators and travel agencies. 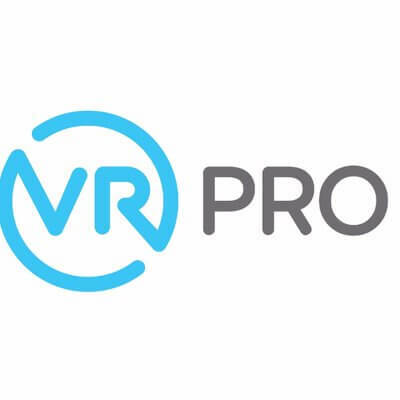 VR Pro is a cloud-based software that helps vacation rental owners to manage and promote their properties, drive bookings and communicate with their guests. Rentals PMS is a powerful and innovative platform for vacation rental managers. Pricing starts at 120€ / monthly. 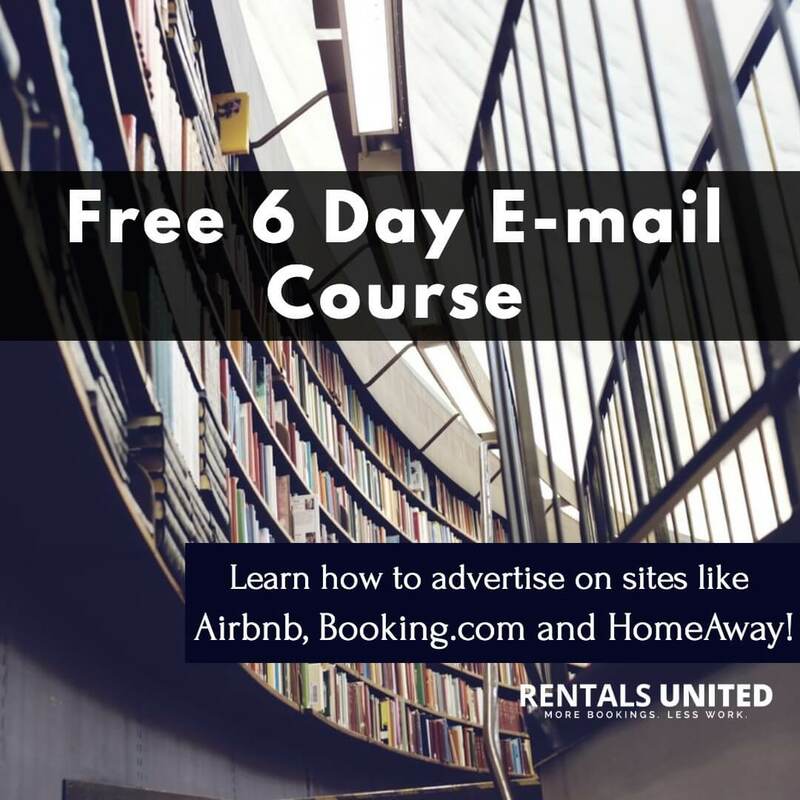 UwBoeking is a total Solution for complete administrative processing of reservations and marketing for vacation rental properties, campings, caravans, holiday parks and B&Bs. Cultuzz Digital Media GmbH is a leading provider of software, technology and content solutions to the travel and hospitality industry. 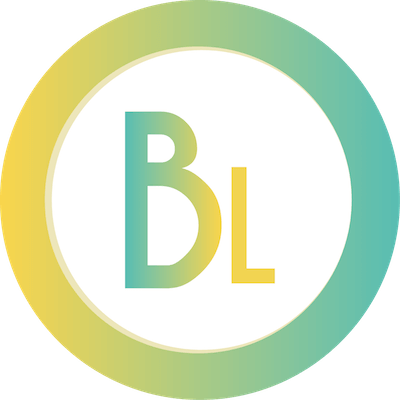 BedLoop is a platform that offers solutions such as a property management system, client relationship and content management. Pricing from 150 €/month. Vreasy provides a platform to manage bookings, market properties and generate new sources of income through guest services. Pricing starts at €79. Bookerator is an online property management platform for owners and managers of holiday rental properties who want to easily increase bookings and revenue. Available in a free plan or from 11,95 €/monthly. Fortunet Hellas focuses on Client Relationship Management systems, real estate technologies, online shop e-commerce solutions and software development. 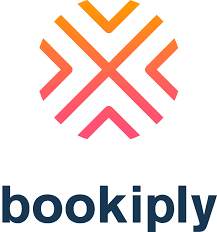 With offices in Munich and Palma de Mallorca, Bookiply offers property management tools for vacation rental owners and agencies. Pricing: 3-4% commission. Guestline is a cloud based software provider that offers solutions for serviced apartments, hotels, vacation rentals and pub companies. Highland Vision has over 30 years experience in the IT industry providing clients with affordable tailor made solutions that match their business requirements. 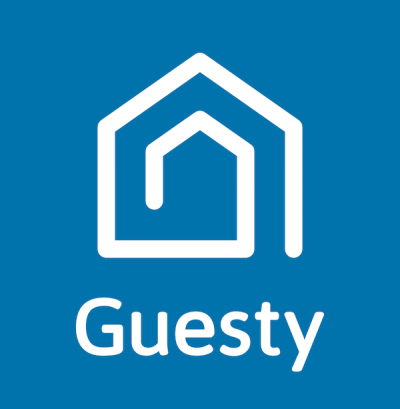 Guesty is a vacation rental and Airbnb management software that includes 24/7 Guest Communication Service. Pricing: 2-5% commission on each booking. 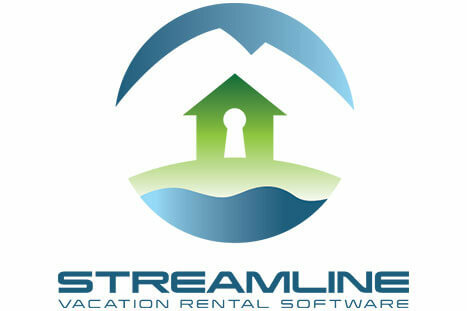 With over a decade experience in the vacation rental industry, Streamline is a management solution that provides property managers with every function they may need. 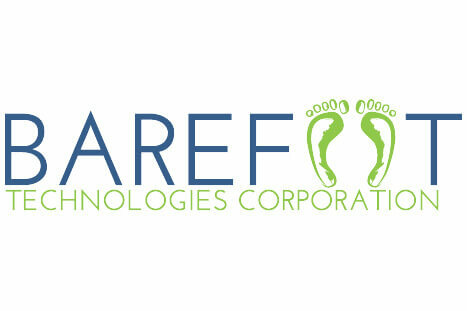 Barefoot Technologies Corporation provides an industry leading Enterprise Resource Planning System (ERPS) for the varied needs of the Vacation Rental and Property Management Industry. Base pricing for 1 to 50 units is $ 6500. 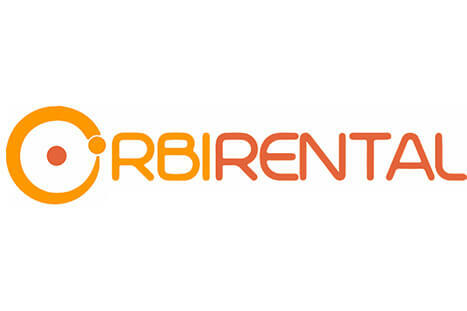 Orbirental provides an intuitive Property Management System with multi-account access, centralized reservation system, owners and guest management among other features. Pricing from 49$ a month. 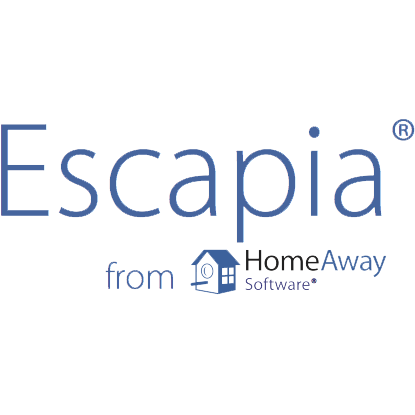 Escapia, from HomeAway Software, offers solutions such as integrated accounting, online booking, housekeeping and maintenance management, as well as listing distribution. Released in 2003, WebRezPro PMS is a cloud-based property management system designed to meet the needs of hotels as well as vacation rentals. Available for $5/month/room. The YesBookit vacation rental software is an integrated web-based platform to manage bookings and operations. Inquire pricing and more info here. 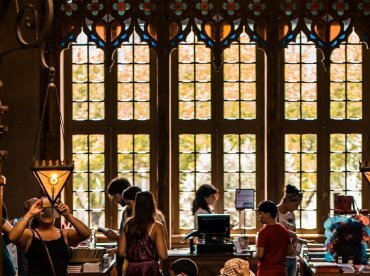 Why connect your Property Management System to a specialized Channel Manager? 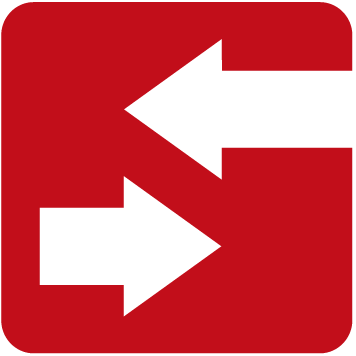 A PMS – Channel Manager integration is fundamental for marketing automation and distribution. It unlocks outstanding features such as advertising easily to numerous niche and global listing sites with data automatically synced from your PMS. It means increasing market reach and getting properties in front of millions of travellers by getting listed to OTAs, vacation rental sites, metasearches and wholesalers. 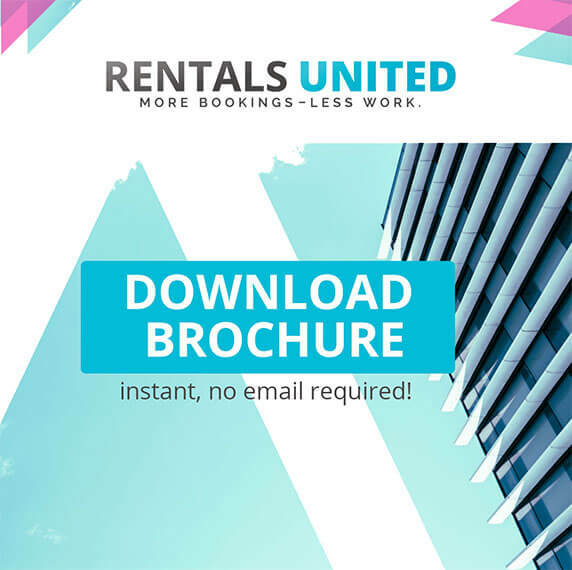 Find our how Rentals United Channel Manager works.